Telluride Medical Partners is committed to providing superior operational management and expertise to build successful medical device companies. 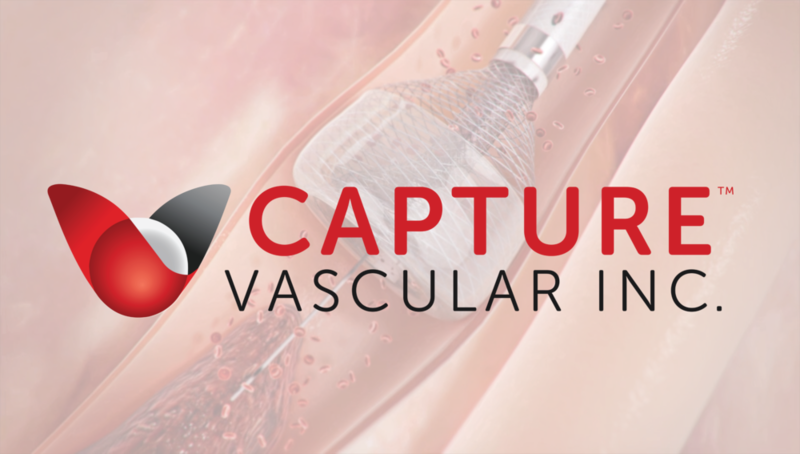 Capture's proprietary MegaVac Mechanical Thrombectomy System offers several unique features in one simple device. 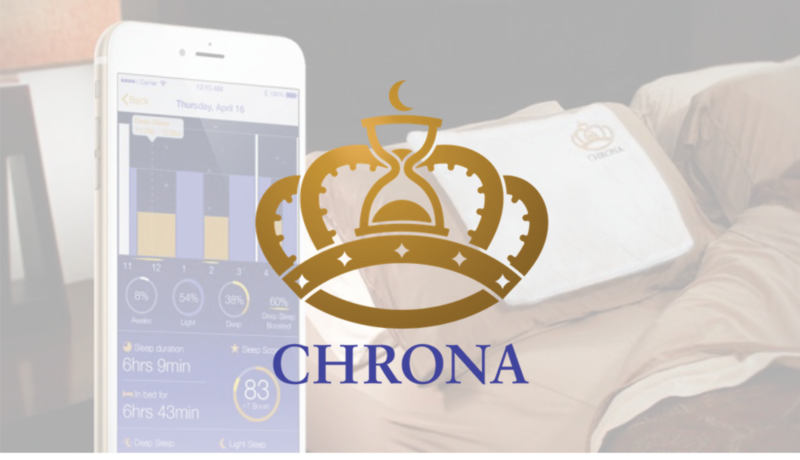 Chrona Sleep’s proprietary sleep therapy technology applies acoustic neuromodulation to enhance sleep in real time. Nectero Medical focuses on the development of early-stage treatment of abdominal aortic aneurysms. Relēver helps get rid of headaches 100% naturally by stretching the jaw musculature. Lighthill is developing a family of catheters for the delivery of oncology agents for image-guided, minimally invasive interventional procedures. data-driven solution for mechanical ventilation weaning and prediction of post-extubation complications.